Theatremakers is proud to host Mark’s Brisbane debut. Anything can happen at the Hootenanny, and it usually does. This is a show that is completely created according to the local guest stars the producer provides – always a one-of-a-kind event that is unique to that particular venue and the people who perform there. 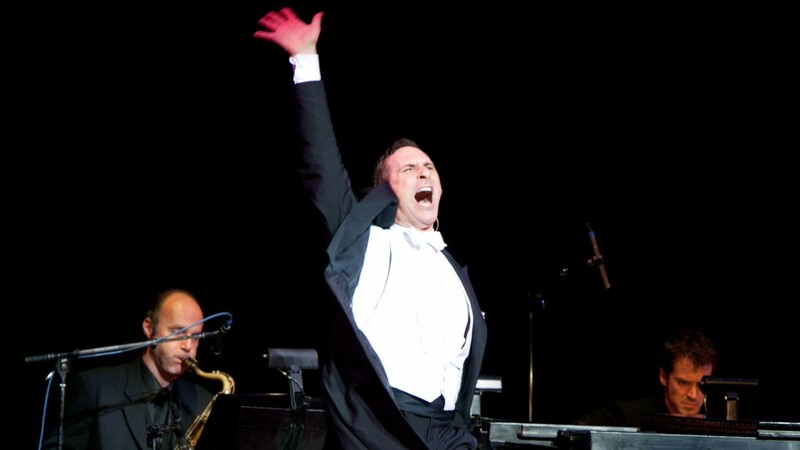 Throughout it all, Mark Nadler entertains in his inimitable fashion: singing, playing piano and tap dancing as well as keeping the audience in stitches with outrageous comedy.